Getting a kayak for your kid can be a great decision and teach them a lot about responsibility as well as build up their confidence by allowing them to kayak on their own instead of always having to tag along in your kayak. However, it’s important to get the best kayak for their needs, and that’s what this article is all about. Here we’ll break down the top rated kayaks for kids in 2017 so you know exactly what to get to give your kid the best chance of success on the water. 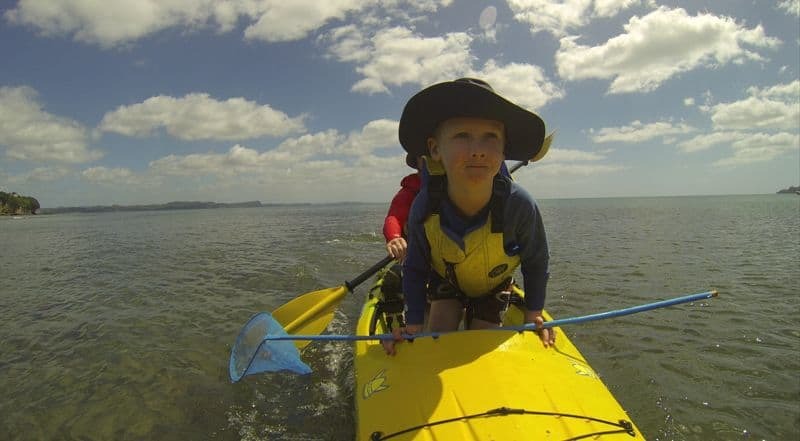 Weight – The weight of both your child and the kayak are two things that need to be taken into account. The heavier the kayak is, the more difficult it will be for them to maneuver the kayak around if they’re too small. So, make sure you get a kayak that is light enough for your kids to enjoy. 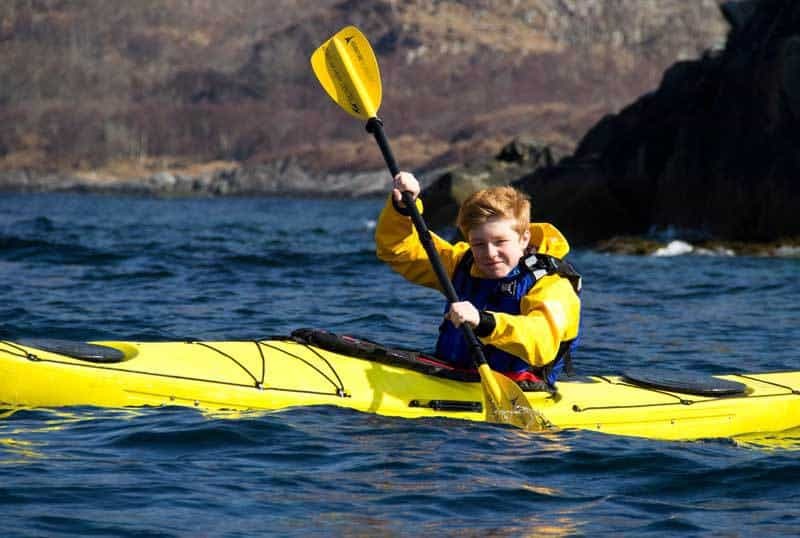 Length – The length of the kayak should be 6-8 feet for most children. This is an ideal size because it long enough to be sturdy and not tip over, but short enough to where the child will be able to handle the kayak and paddle efficiently. Stability – This is where the quality of the kayak comes into play. A poorly made kayak will make it difficult for the child to stay upright, which can be frustrating and lead to a poor experience. That’s why we did extensive research and the kayaks listed below should offer enough stability to prevent your kids from tipping over. Price – This is certainly an important aspect to take into consideration. While you don’t want to pay a fortune just for a kayak, you need to invest in a durable kayak that is best for your child. Safety – Probably the #1 concern for most parents out there is safety. Obviously make sure your child has a life vest on every time they go kayaking, but also make sure your kid is ready for a kayak. Are they mature enough to handle steering and paddling on their own? Will they be ok if they tip over in the water, or will they panic? The kayaks we chose below will give your child the best chance of success, but just make sure they are ready to handle a kayak on their own. 8 Best Kayaks for 2019 Reviewed – Which Type is Right for You?